Don’t miss out. Scroll up and click buy to start reading - a passionate and compulsive page turner from an exciting new voice in Romantic Fiction. 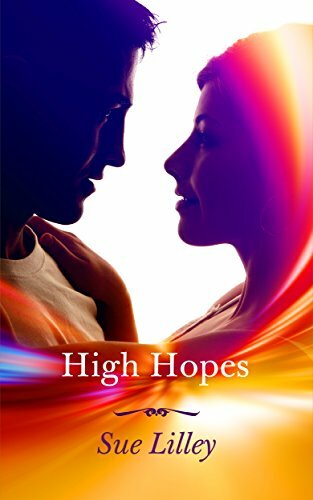 High Hopes is sure to be one of the Bestselling Romance Novels of 2017.